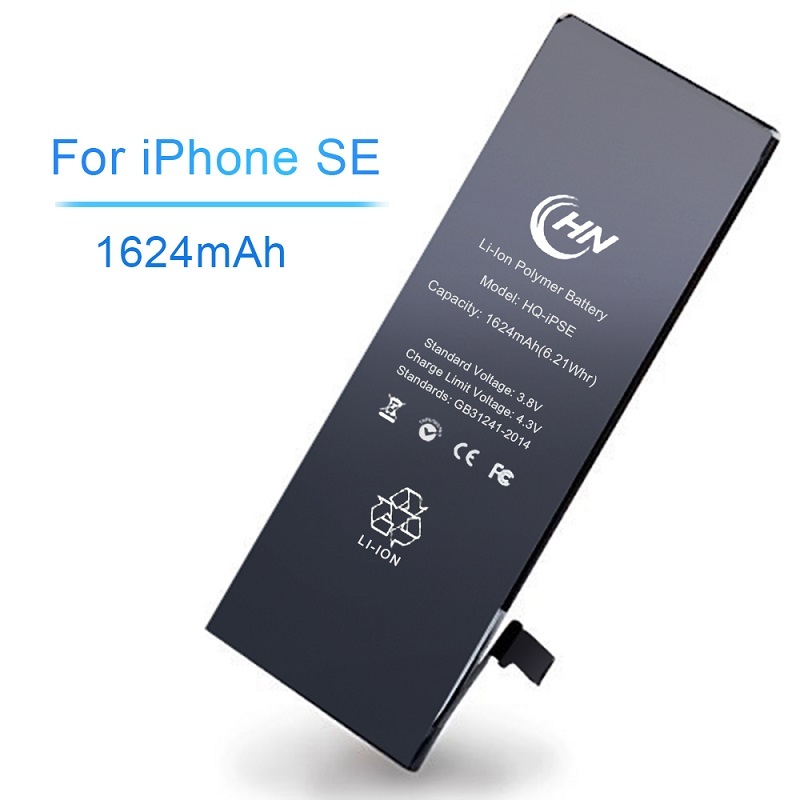 iPhone SE battery featured of many competitive tips:1)High quality grade A battery: Built-in rechargeable lithium-ion battery, 1624mAh, high capacity battery extends the standby time and talk time, environment-friendly materials minimize the contamination.2)Dual IC protection design: ensures the safety and extends the battery`s life cycle.3) Full capability: Compatible with all models for iPhone SE 4) Tested: The batteries are pre-tested and guaranteed to function as expected. 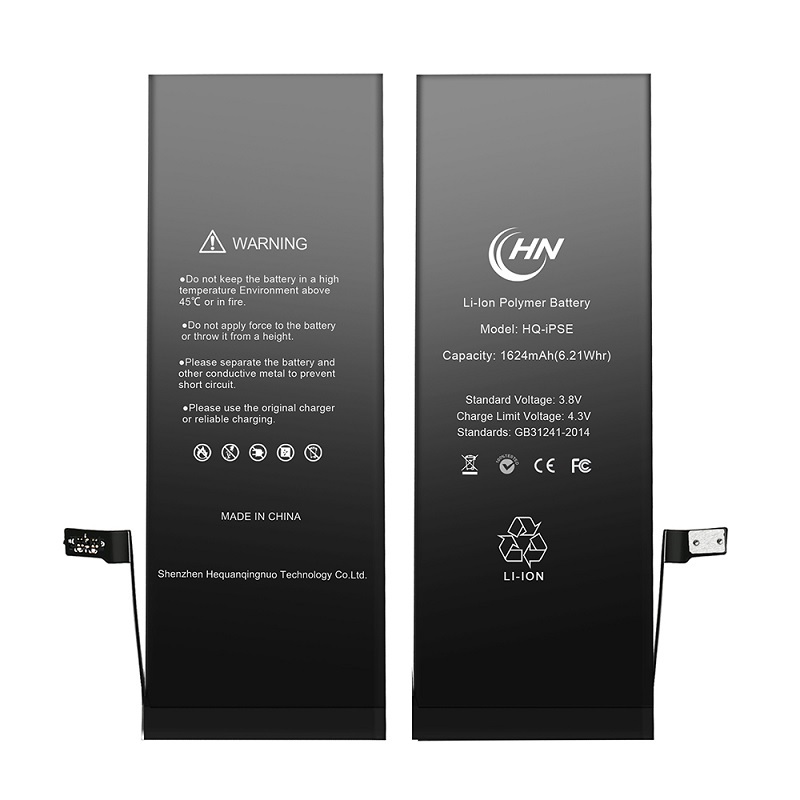 As a professional manufacturer over 7 years experience, Hequanqingnuo technology owns the brand of HQQNUO involved in different kinds of Cell Phone Battery such as iphone Battery, Huawei Battery, Samsung battery and other Cell Phone Accessories, such as iphone charger case,QI car charger,wireless phone charger etc. 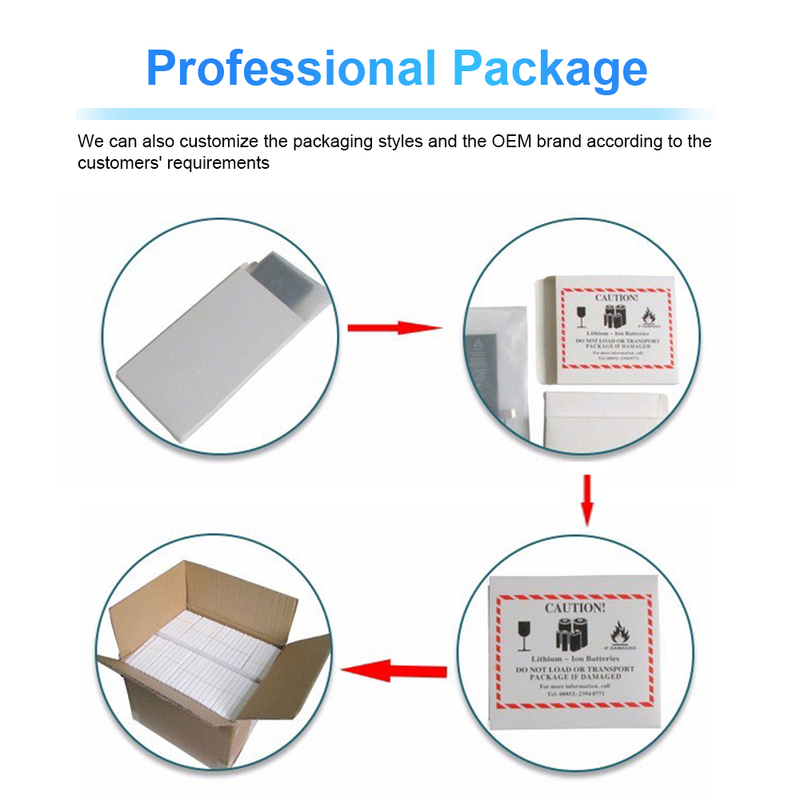 OEM/ODM and more forms of customization are supported by us. 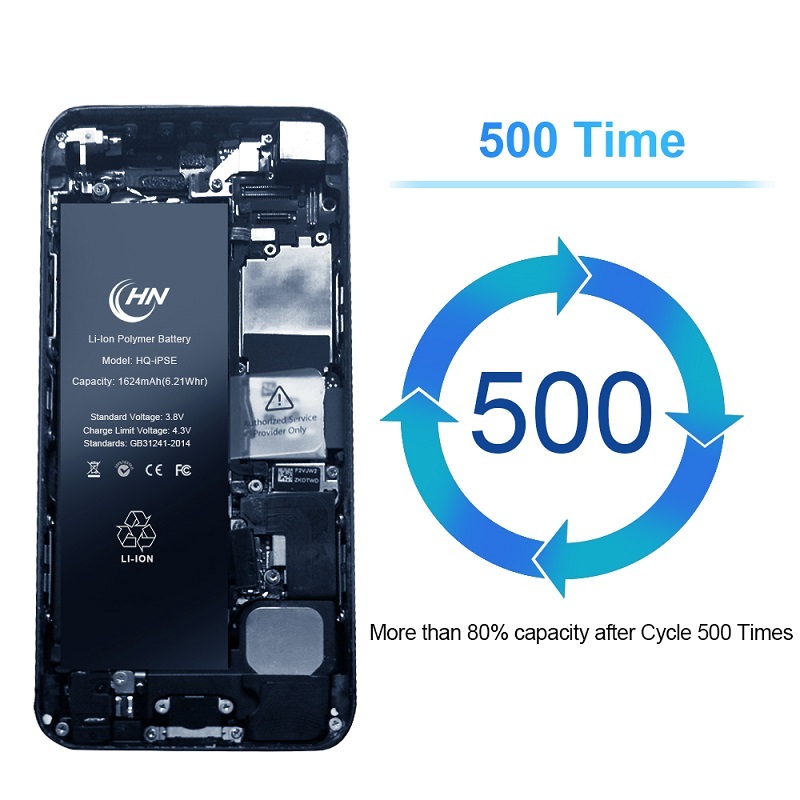 It does not suffer from any memory effect, it will not cause any loss in capacity when the battery is recharged without being fully depleted. 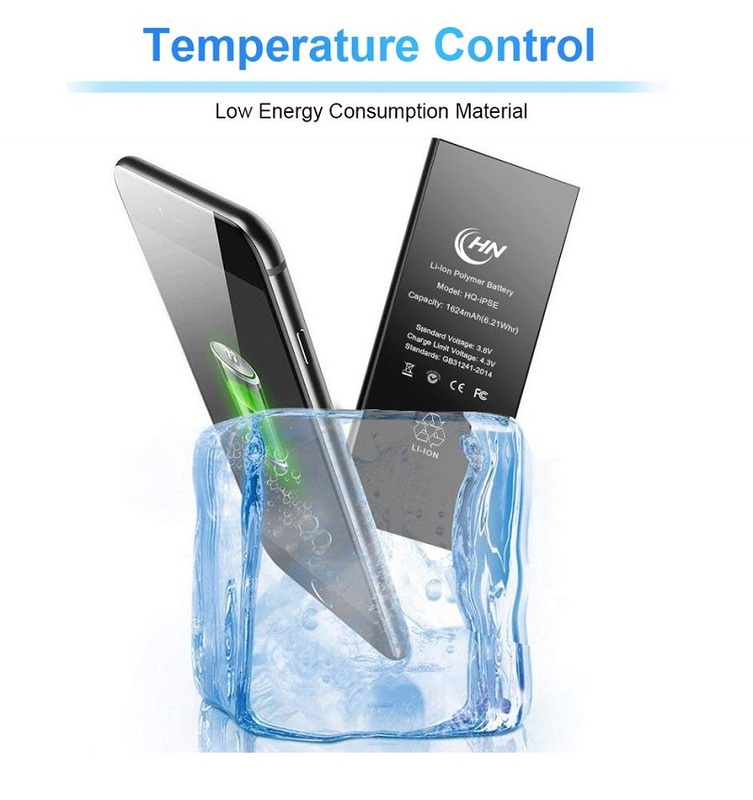 Using pure cobalt environment friendly material, hazardous substances such as lead,mercury,nickle are not contained.Please feel relieved about usage. 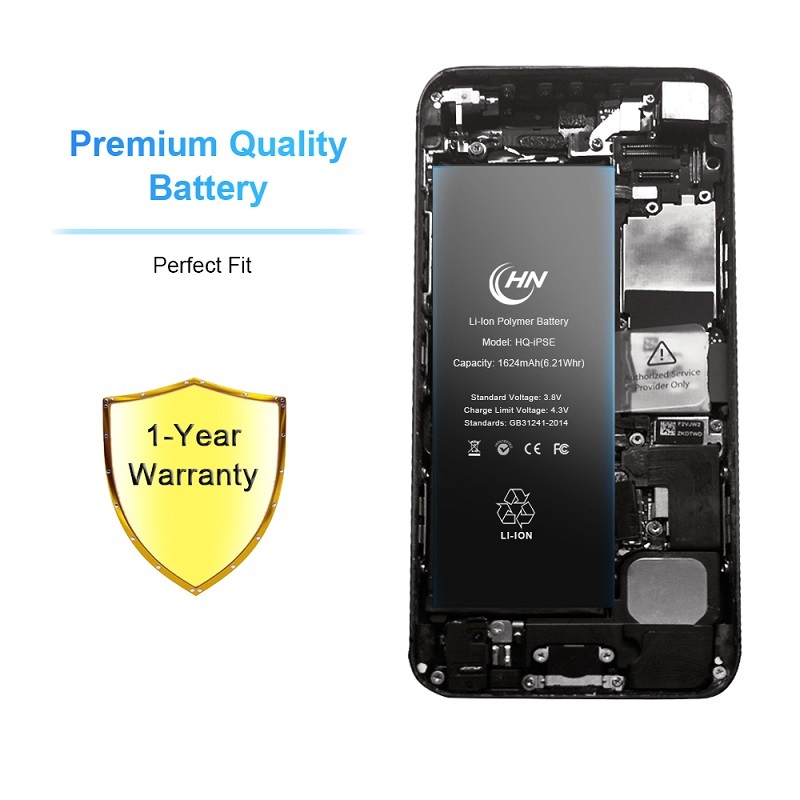 Total capacity is 1624mAh, which is same like the original.100% fits your phone , make sure it is working well. 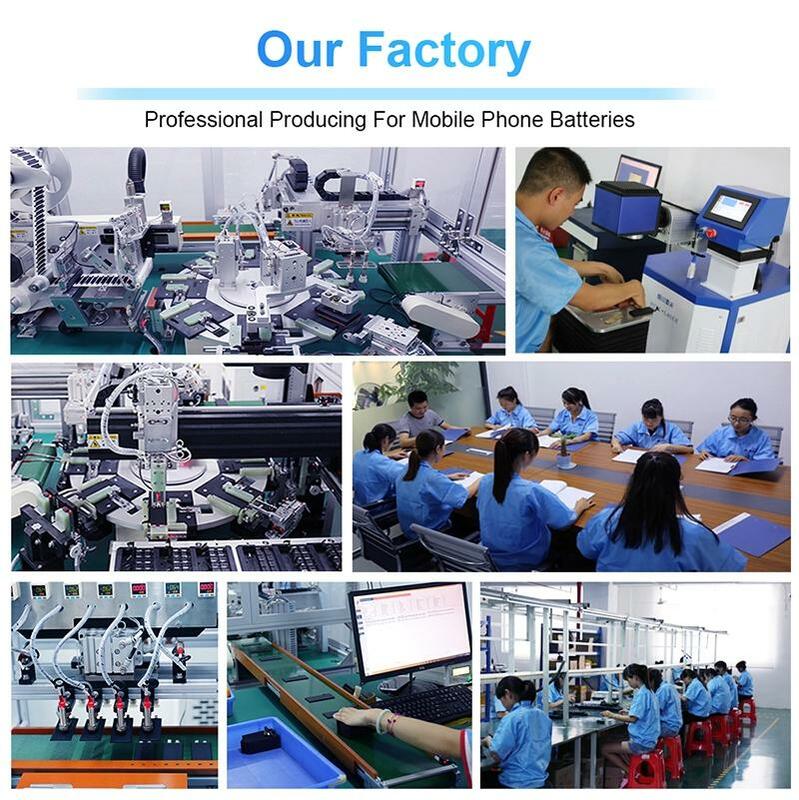 Shenzhen Hequanqingnuo Electronic Technology Co.,Ltd is a professional manufacturer of phone battery about 7 years.It has more than 1000 square meters work-shop with about 100 employee.Since it`s founded in 2012,we carry out a range of strict procedures from raw materials to end products.As a honest and responsible supplier,we get high repute in phone battery field.We have global selling network to win a good reputation. 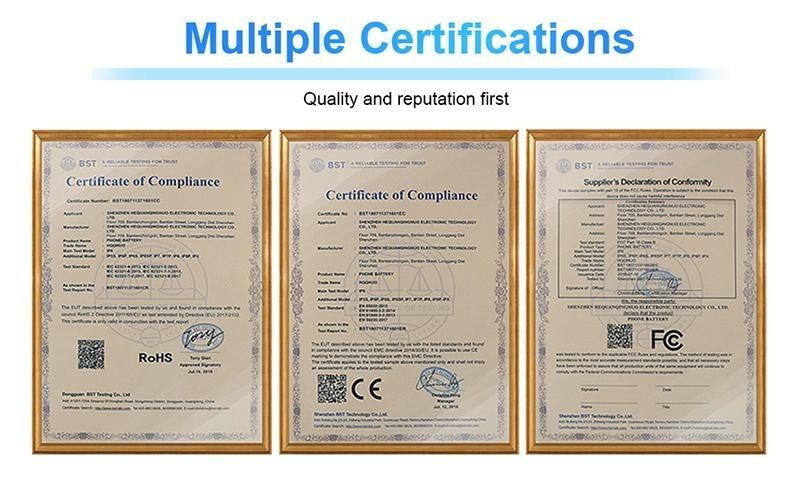 Hequanqingnuo owns a complete and scientific quality management system and focuses on creditworthiness , we abides by contract, guarantees product quality, and adopts the marketing concept of mufti-variety management characteristics and small profits with high sales.Products passed RoHS /CE/FCC Certificate, lead-free technology, recyclable.We insist on the principle of 'Quality First, equality and mutual benefit , joint development, and Service the Best'. 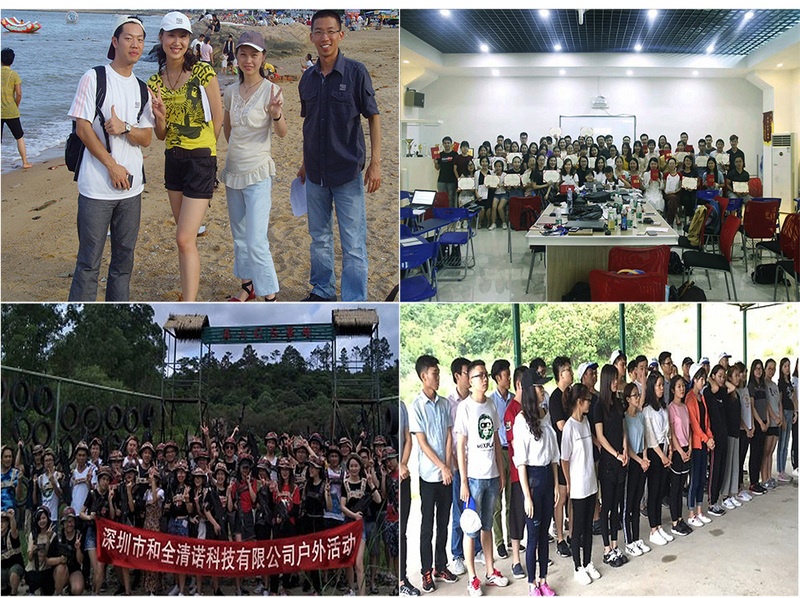 We are a factory locates in Shenzhen city, China. Looking forward to your visit. 2. How can I get some samples, and how much the courier freight for the samples? Contact us to order samples. The courier freight depends on the quantity, weight, carton size and your destination. 3. How about the payment term? Normally 30% deposit in advance,70% balance by T/T before delivery. 4. Can I place a trail order with small quantity firstly? 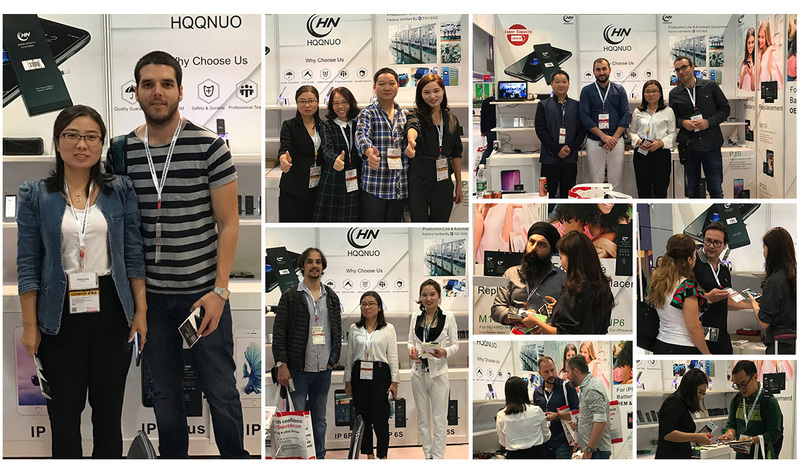 Yes,welcome trial order,low MOQ and personalize custom is accepted. 5. How to guarantee punctual shipment for order? We give priority to export your order and keep updating progress from production to delivery. If overdue,we offered an unconditional 7-day money-back guarantee on every purchase. 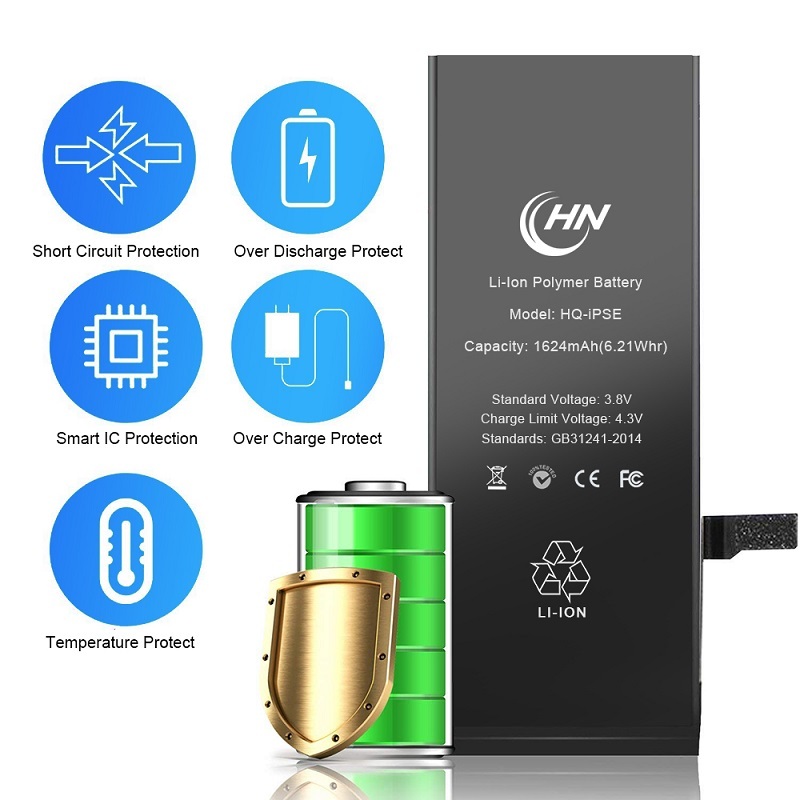 We are involved in different series of mobile phone batteries such as iphone ,Huawei and Samsung series battery, Jacket battery, and mobile phone accessories such as cellphone holders and other products.Hequanqingnuo owns a complete and scientific quality management system and focuses on creditworthiness , we abides by contract, guarantees product quality, and adopts the marketing concept of mufti-variety management characteristics and small profits with high sales.Products passed RoHS /CE/FCC Certificate, lead-free technology, recyclable.We insist on the principle of 'Quality First, equality and mutual benefit , joint development, and Service the Best'. 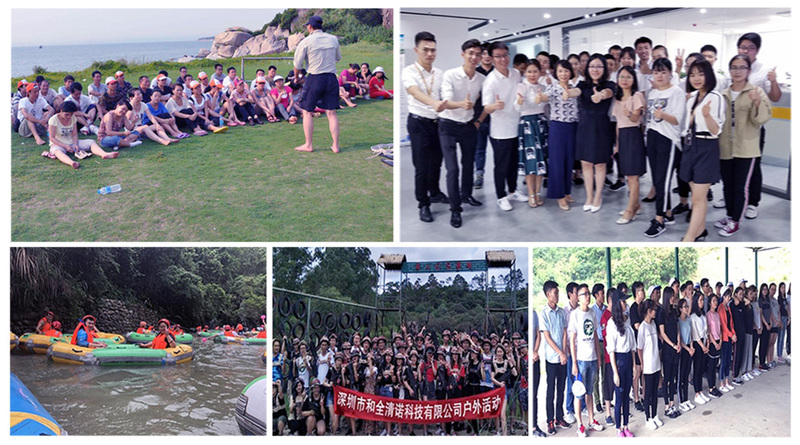 Welcome to visit our factory and look forward to establish win-win business relationship with you. 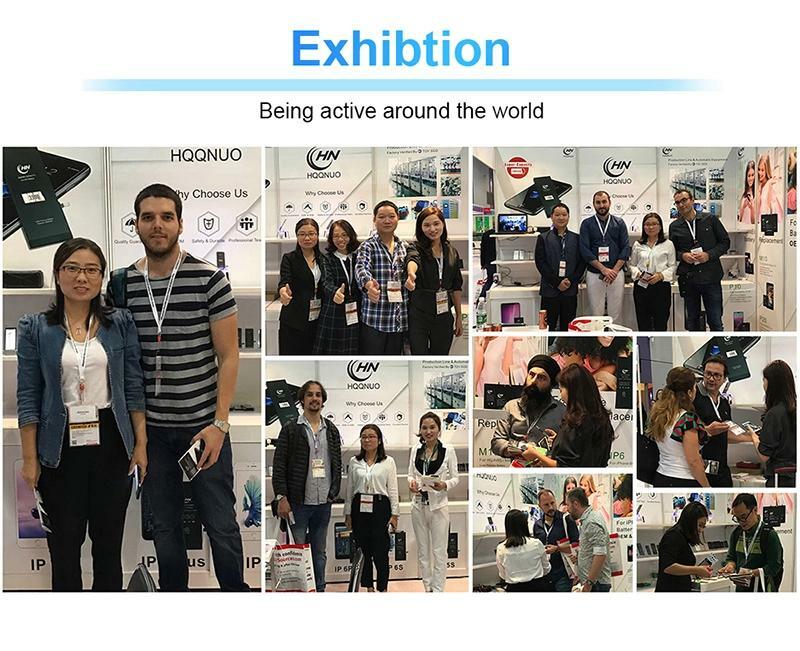 Company Name: Shenzhen Hequanqingnuo Electronic Technology Co., Ltd. 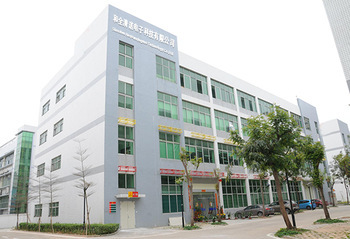 Factory Location: 2nd Floor, Building B, Dabang Industrial Park, Xinxu Town, Huizhou, Guangdong, China.